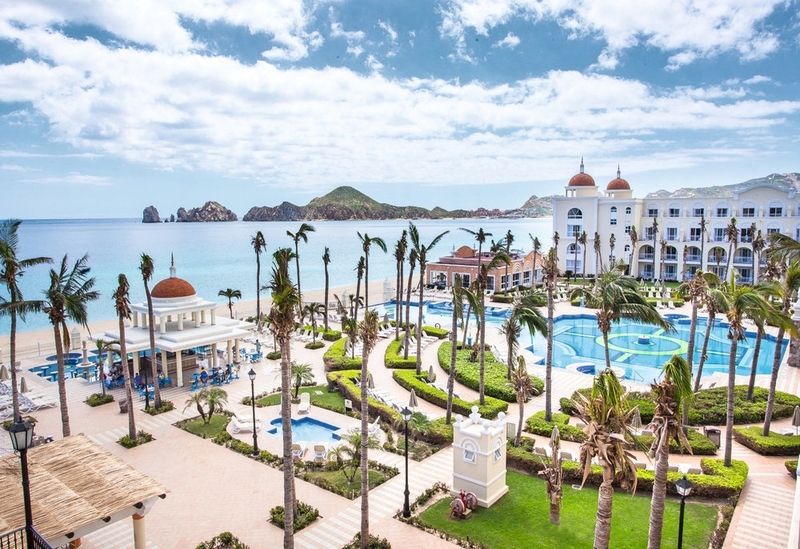 Cabo San Lucas is located on the Baja Peninsula and offers visitors championship golf course, amazing deep sea fishing, restaurants, nightlife and the area's famous rock formation; El Arco as well as beautiful sunsets, perfect for your wedding photos! Cabo is a great destination for whale watching from December-March. 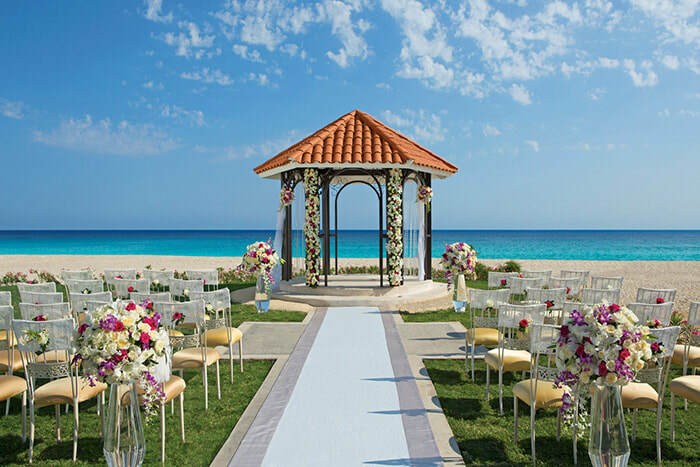 Coming Soon: Hard Rock Los Cabos; open for wedding bookings for July, 2019 and beyond! 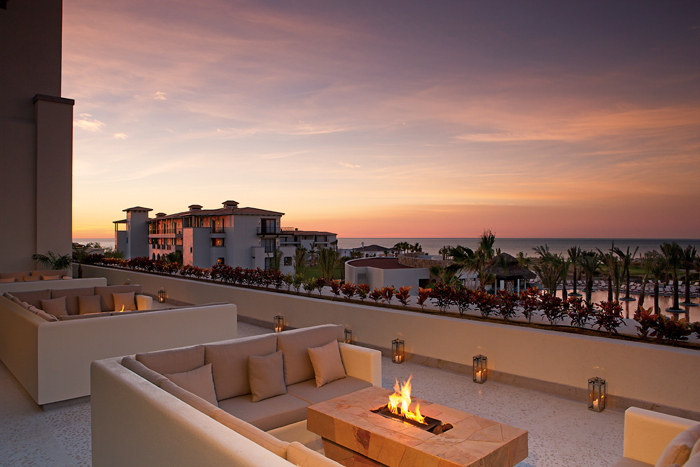 Located between Cabo San Lucas and Puerto Los Cabos is the "corridor." A 20-mile stretch of land in which are located a variety of resorts and challenging golf courses.